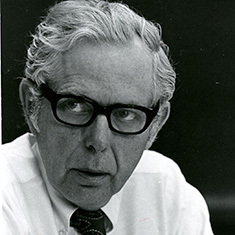 During Grinnell College’s sesquicentennial celebration in 1996, the Joseph F. Wall ’41 Alumni Service Award was established as a tribute to the College’s 150 year tradition of social commitment. 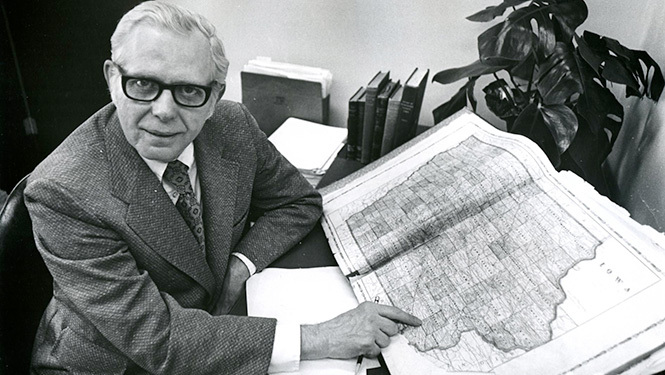 The award was named in honor of Joseph Wall ‘41, professor of history and longtime dean of the College, who inspired an ideal of service in his students. Each year, the College may award up to two graduates with a prize of $30,000 each to either jump-start or complete a project that shows creativity and commitment to effecting positive social change. Projects may be original or supplement existing programs, address issues specific to local communities or be of wider global concern, and be carried out domestically or internationally. Any graduate of Grinnell College is eligible to apply, as long as they themselves will act as a principal of the project. Wall Service Award applications are now open for 2019. Please complete the online Wall Service Award application. Applications are due August 31. All submissions will be reviewed by a committee composed of alumni and faculty, with a student representative. Up to five finalists will be required to be on campus for interviews with the committee on November 9-10, 2019. Winners will be invited to share their work with campus in meaningful ways.